doctorSIM has a strong presence on social networks and every day we deliver industry news, articles and other interesting information to you. 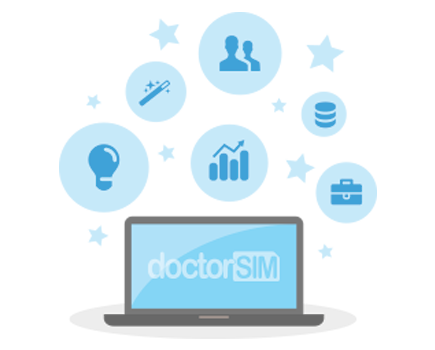 It is a great way to hear about offers from network providers as well as doctorSIM's own promotions. Follow us on Twitter, like us on Facebook and don't forget to check out the doctorSIM blog.